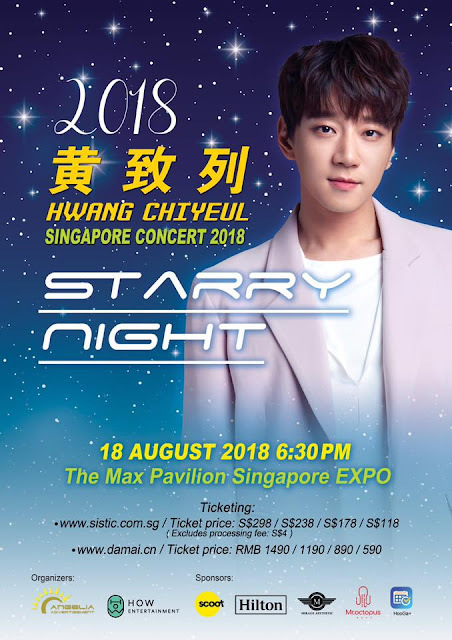 Hwang Chi Yeul is making his way back to Singapore for a concert, STARRY NIGHT, after his successful fan-meet last year. Get charmed by him at his concert on 18 August 2018. The singer, known for his superb vocal skills, appeared on I am The Singer 4 which brought him worldwide fame. Angelia Advertisement Pte Ltd took the opportunity to bring him last year for a fan-meet which gathered 3500 fans. 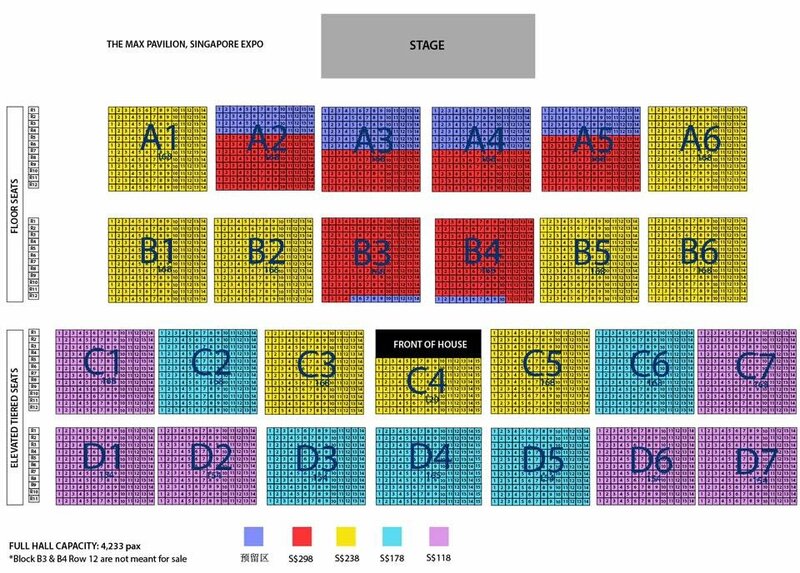 In all likelihood, the uprising singer will make a hit in Singapore this year too. Purchase tickets to Hwang Chi Yeul < STARRY NIGHT > will be sold on the 8th May,9pm via sistic.com.sg and damai.cn. This event is brought to you by Angelia Advertisement Pte Ltd.
Head over to their facebook page to check out more details.